If you prefer people instead of animals, you can visit any of these locations or websites for more information on the services you may be able to help provide! 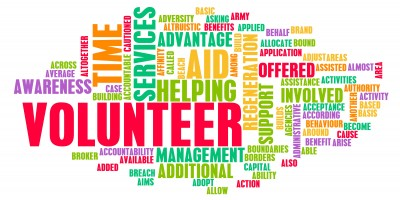 Many of them offer some sort of benefit to their volunteers, and all of them appreciate the extra help. Don’t forget, “The happiest people are not those getting more, but those giving more,” (H. Jackson Brown Jr.).